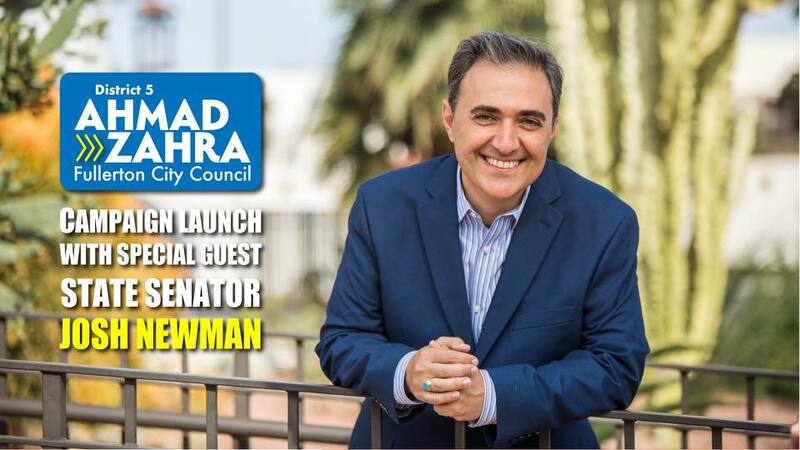 If you believe that change starts locally, then please join me and special guest State Senator Josh Newman to help launch my campaign for Fullerton City Council, District 5! Everyone is welcome! It’ll be a fun all you can eat buffet experience at one of my regular eateries in the heart of District 5! Together, we can bring a fresh voice to our local government and real representation for the district that I’ve called home for 17 years! Now, let’s do some good!